The firm was established well over 100 years ago and is one of the most respected traditional law firms in this part of Suffolk. 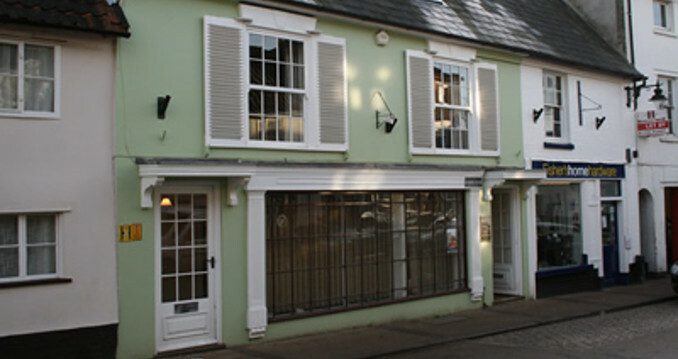 Pulham & Co, solicitors, is one of Saxmundham’s leading offices for wills, taxation, care of the elderly, conveyancing, estate and inheritance planning, probate and trust matters. Sworn Oath, Affidavit or Declaration? Which is it? © 2019 Pulham & Co. All rights reserved.